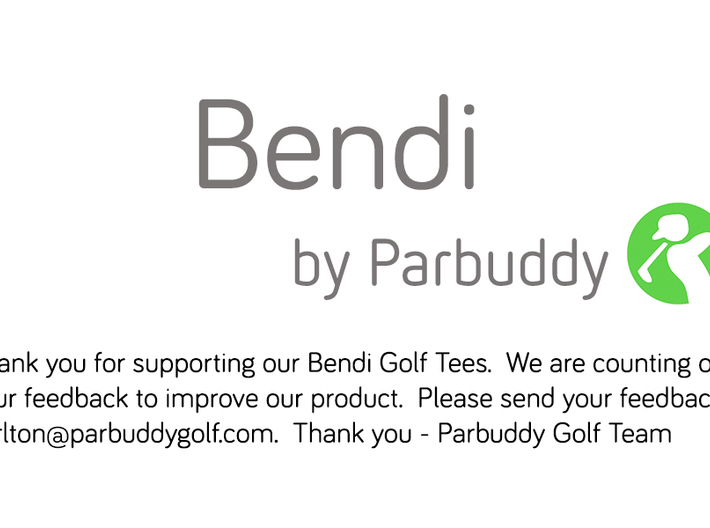 Introducing Bendi Golf Tees inspired by the bendy straw. The game of golf is difficult and expensive. As an avid golfer, entrepreneur and designer, I decided to do something about it. I created Parbuddy, a golfer loyalty rewards app to help make golf more affordable by allowing golfers to earn points for every dollar spent at a golf course. Points can be used to unlock free golf and other stuff. But I've not stopped there. 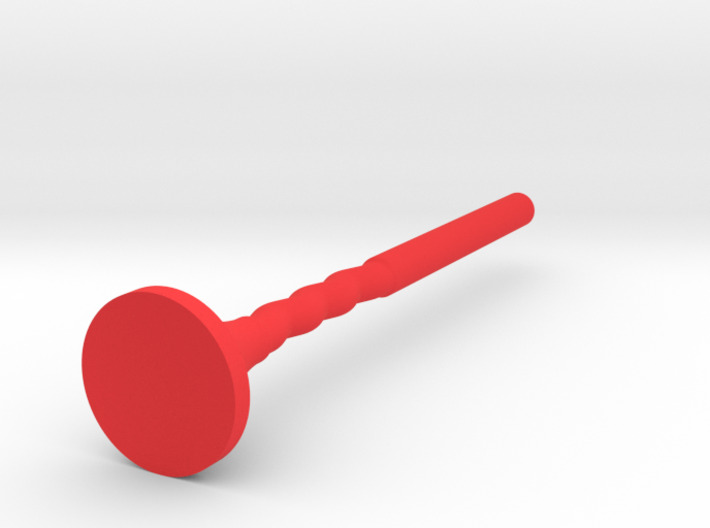 I've designed Bendi Golf Tees, golf tees designed to be less unbreakable and longer lasting than the average golf tees. 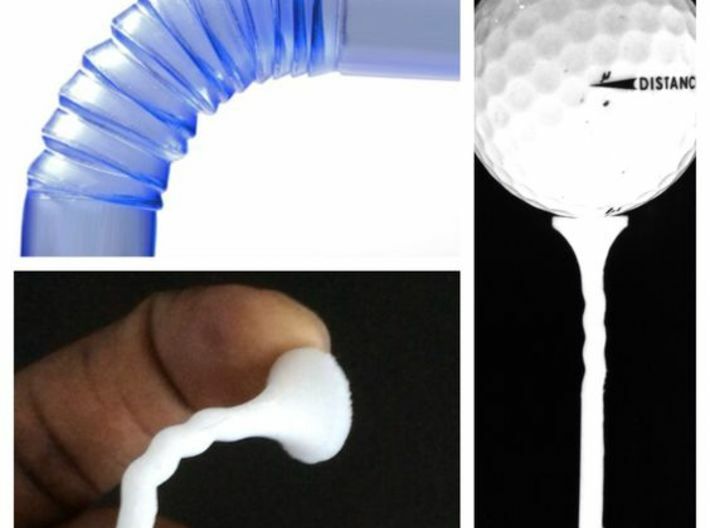 Inpsired by the popular bendy straw, this is a neat, sleek golf tee designed to help golfers save on recurring golf tee expenses.